There was a loud bang over Weston, heard as far out as Kewstoke and Banwell, at 1.20am on August 7, 2017. 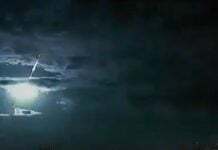 The strong detonation was accompanied by a flash of light and thus may have been caused by an exploding comet or asteroid. What was this loud boom in Weston, UK? 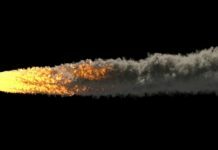 A meteor or an asteroid? 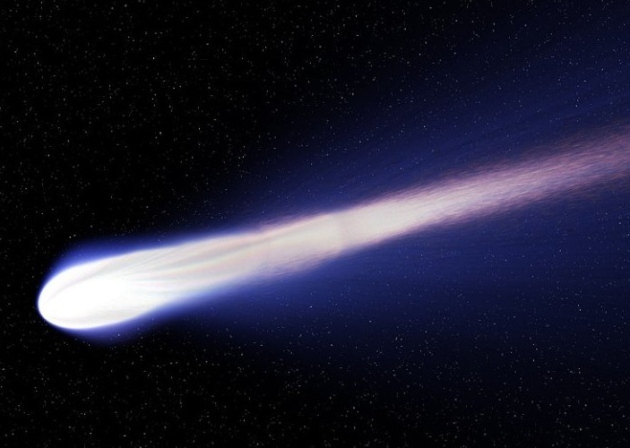 Did a comet or asteroid cause the bang over Weston? This is actually what believe residents of Weston as some witnessed a sudden flash and loud bang in the early hours of Monday morning. The loud noise made some windows vibrate at around 1.20am on Monday, and many reported a sudden flash of light before hearing the thundering bang. It was so loud I thought there had been an explosion somewhere. No RAF airplanes went sonic on that day. Moreover, you would not get a flash with a sonic boom. No lightning strikes were recorded over the whole UK on Sunday night and Monday morning. 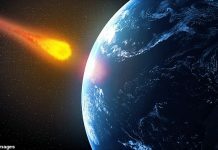 So astronomers said it may have been a comet or asteroid explosion while entering the atmosphere at about 35,000-55,000 miles an hour. I am so sorry! I FARTED! it was so loud I even scared myself. I also saw a yellow flash of light in my room when it all came out. SO SORRY!